The closer the relationship, the greater the impact on the relationship. Both intimate partners may experience severe consequences if one has hearing impairment. The closer the relationship, the stronger the impact of hearing difficulties in the relationship. Acceptance of the hearing loss reduces its impact. Lack of internal reference. Since hearing loss usually develops very gradually, there is no clear internal reference to judge that one is not hearing as well as previously: we don’t know when an individual finally accepts that he or she may have a hearing loss, it is almost always due to the encouragement or complaints of others (usually family members). Blame. The person with a hearing loss may talk too loudly, turn TV volume too loud or complain about people not speaking clearly. 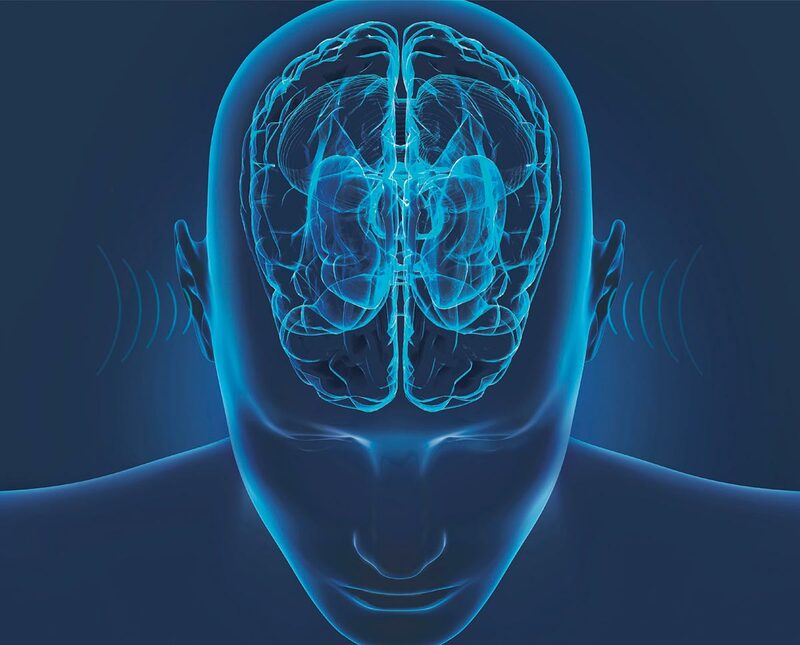 When people complain or blame (“Are you deaf?”), this may trigger a defensive reaction which makes it more difficult to accept the possibility of hearing loss. Stigma. The greatest obstacle to successful effective hearing care is the stigma attached to hearing loss. 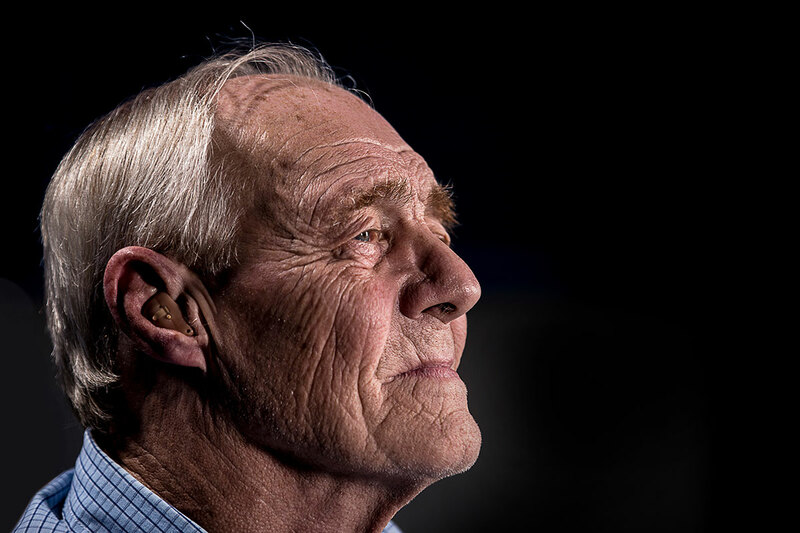 Hearing loss often threatens the individual’s self-image and creates fears of inadequacy and of being prematurely old. Because of these obstacles, both partners engage in coping strategies before the hearing loss is acknowledged. Television is made louder; the partner may complain or choose another room for television viewing. The person may ask for frequent repetitions; the partner may cooperate until he or she becomes frustrated and refuses to cooperate. A number of studies have shown that the unimpaired partner also experiences stress, tension, and irritation. The irritation of loud television is compounded by the frustration caused by the hearing impaired partner’s unwillingness to take steps to deal with the hearing loss. The annoyances experienced by the partner can lead to resentment and anger, along with feelings of guilt for having such feelings. The partner’s relationship is as much an issue as the actual hearing difficulties caused by hearing loss. 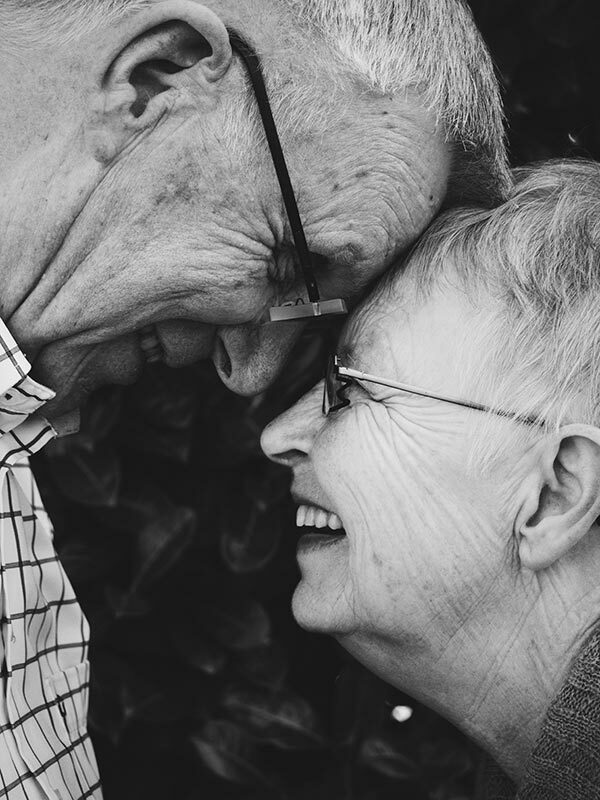 Moving past “denial” to acceptance is the first step to reducing the negative effects untreated hearing loss can have on an intimate relationship. Researchers at the State University of New York reviewed research on diabetes and concluded that Type 2 diabetes increases the likelihood of hearing loss. Diabetes is a disease characterized by elevated blood glucose levels. People with diabetes often develop hypertension, high cholesterol and other cardiovascular diseases. Diabetes is also the leading cause of blindness and kidney failure in the United States. Diabetes is becoming more common and today effects 10% of adults. About 40% of these cases are undiagnosed. For many years, the relationship between diabetes and hearing loss was unclear. In recent years, several large-scale studies have confirmed that diabetes is indeed a significant risk factor for hearing loss. Individuals with diabetes are 30% more likely to have hearing loss. The trend is more noticeable in young adults. Also, the severity of hearing loss may be related to the severity of diabetes. Among diabetic adults between the ages of 50 and 69 years, about 70% have high frequency hearing loss. It also appears that persons with diabetes develop hearing loss at earlier ages. The researchers recommended that anyone with diabetes should be screened for hearing loss. Treating and controlling diabetes may also reduce the likelihood or severity of hearing loss.